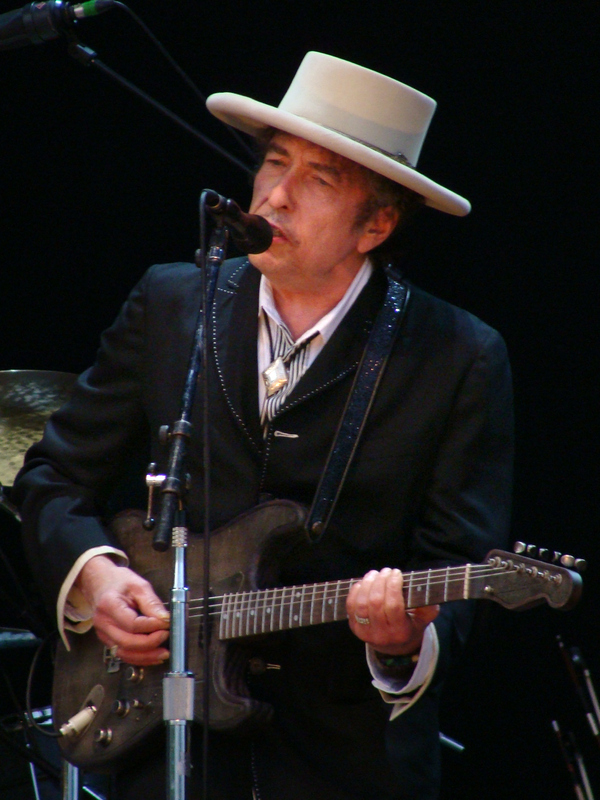 Bob Dylan (born Robert Allen Zimmerman on May 24, 1941) is an American singer-songwriter, author, and visual artist who has been a major figure in popular culture for six decades. Much of his most celebrated work dates from the 1960s, when songs such as "Blowin' in the Wind" (1963) and "The Times They Are a-Changin'" (1964) became anthems for the Civil Rights Movement and anti-war movement. His lyrics during this period incorporated a wide range of political, social, philosophical, and literary influences, defied pop-music conventions and appealed to the burgeoning counterculture.